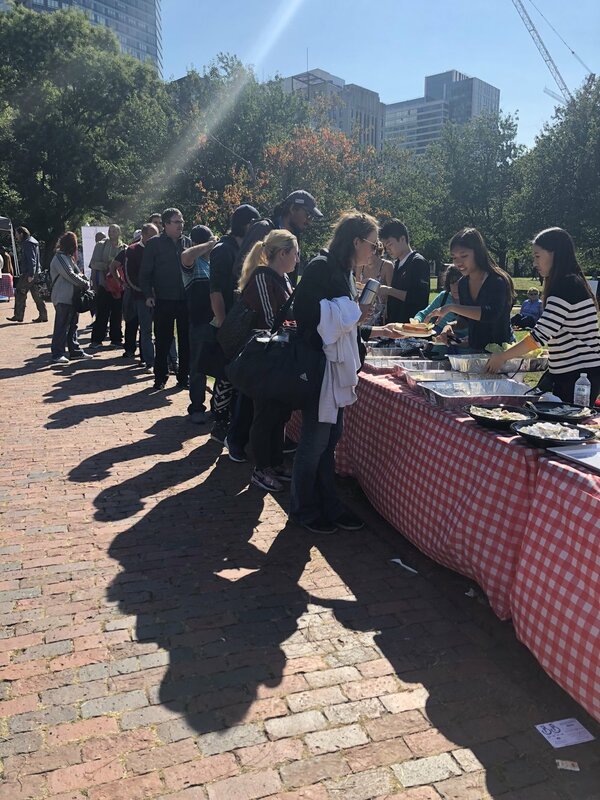 Beantown Blankets’ inaugural ‘Picnic For A Purpose’ event was held on September 30th, 2018. 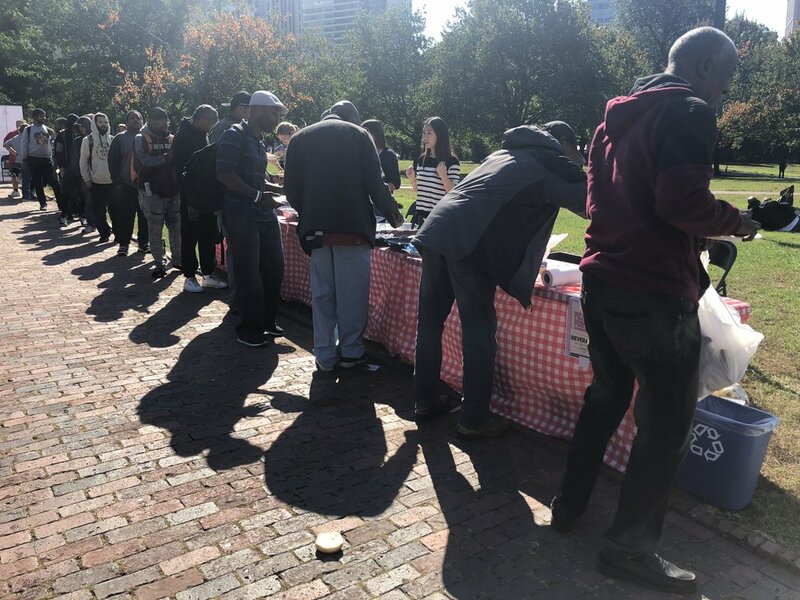 Over 200 meals and nearly 200 blankets were provided to those in need. Our volunteers enjoying their blankets! Very fortunate to have some amazing volunteers from Northeastern!